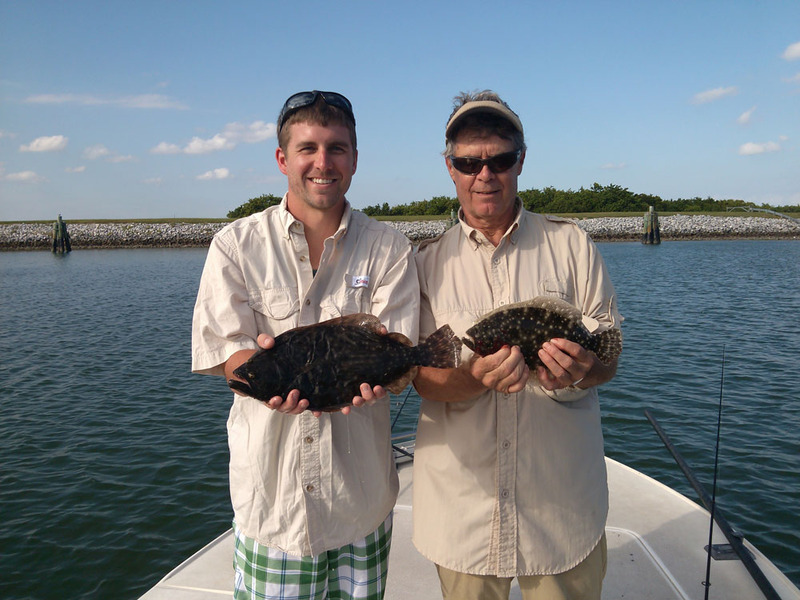 Your orlando fishing Charter typically starts in the a.m. however actual times vary according to time of year. With that being said we typically meet up at a local bait and tackle store where I will do a brief meet and greet. After that I will then purchase necessary items for the trip. 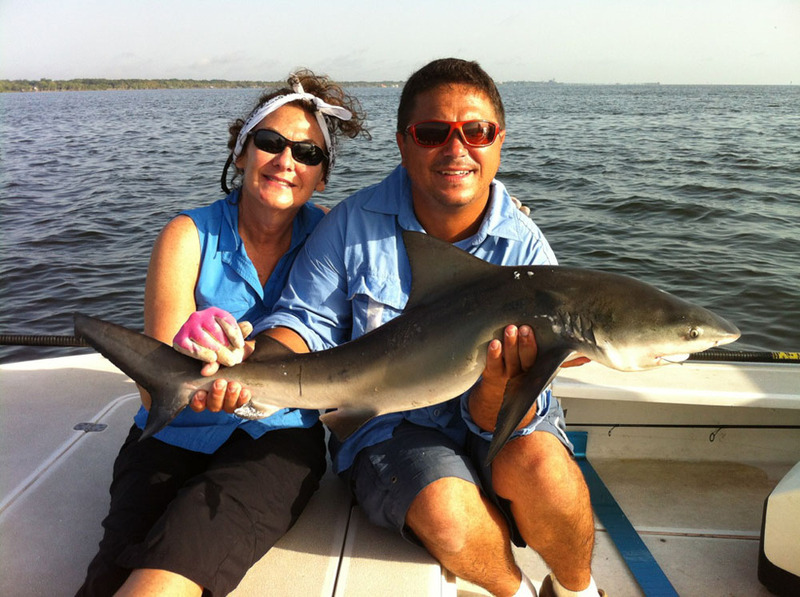 Some of the items are bait, Tackle, lures, hooks the kind of items that are necessary for the fishing charter. Following that I will have you follow me out to the mosquito Lagoon. 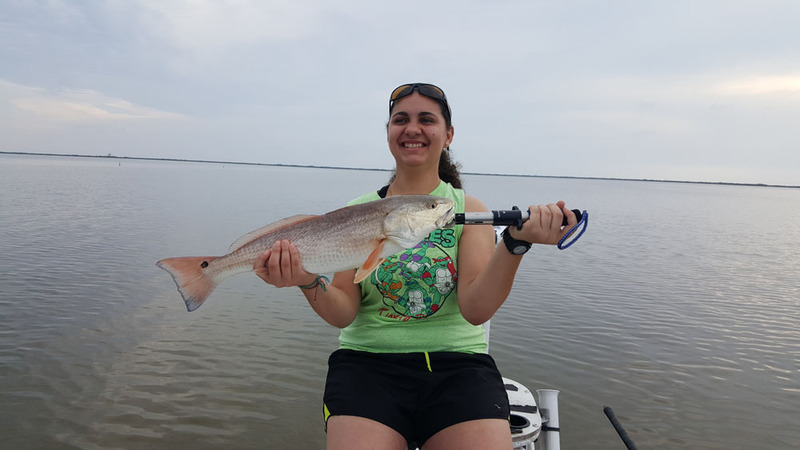 After arriving to the mosquito Lagoon I will launch the boat and proceed to drive around the Lagoon in a attempt to locate the always-popular redfish. 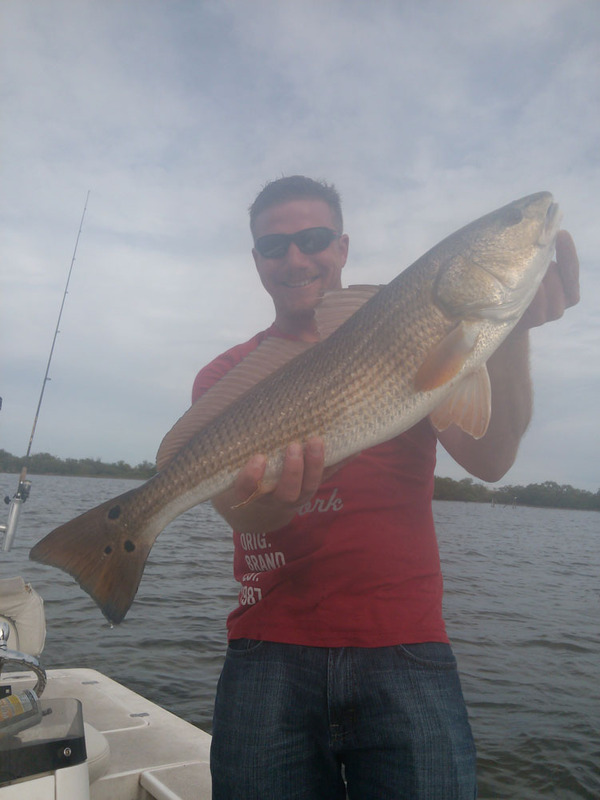 The redfish can typically be spotted by the tall tale sign of waves pushing on the surface as they try to avoid the boat that is near them. 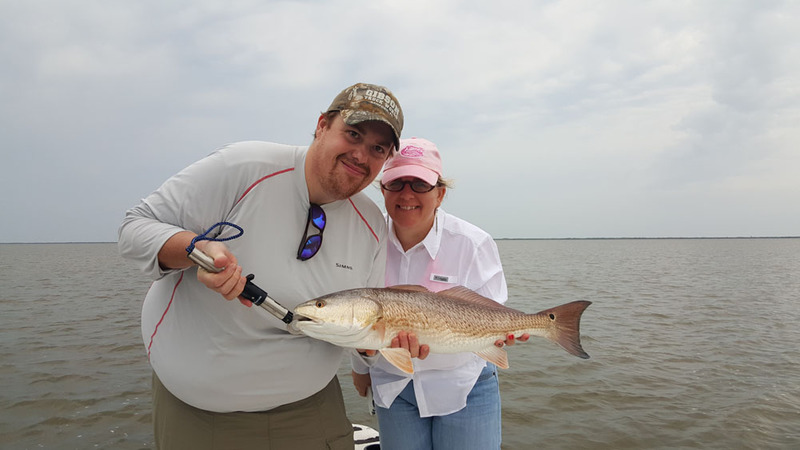 At this point of the fishing charter we will then bait up the rods with baits of choice which could be shrimp, ladyfish, mullet, live pinfish really just depends on the day and what the fish are eating. We will then attempt to present these baits as offerings to the fish to entice them to eat. At the end of the fishing charter we will return to the boat ramp where I will put the boat on the trailer and head back to the original meet-up spot. 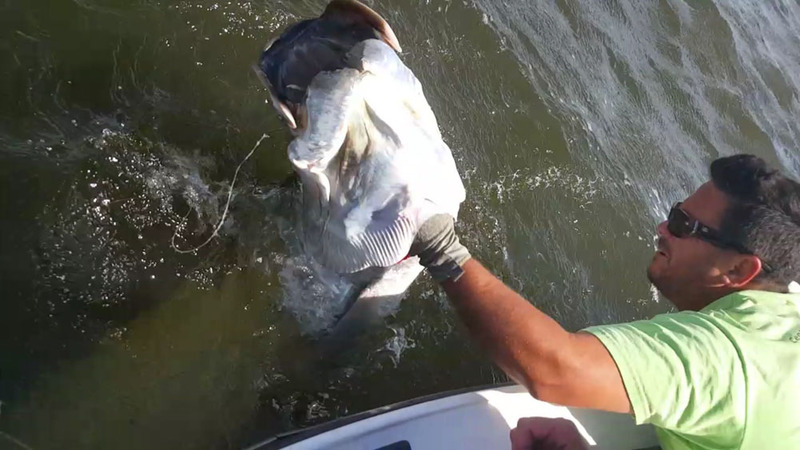 When we get back to the bait shop I will then clean and prepare the fish for you to take back with you after your fishing charter.